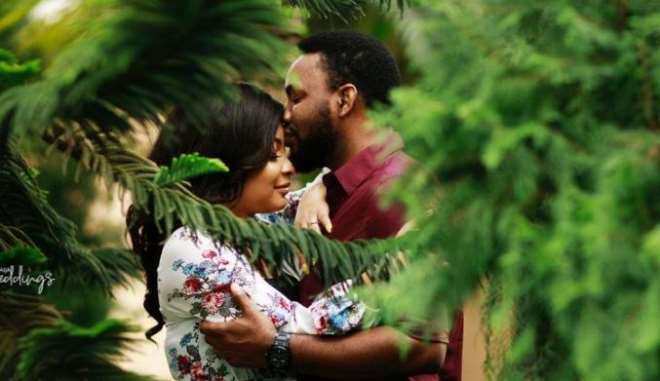 Nollywood actors, Linda Ejiofor and Ibrahim Suleiman have released exquisite pre-wedding shoot, ahead of their up-coming wedding. 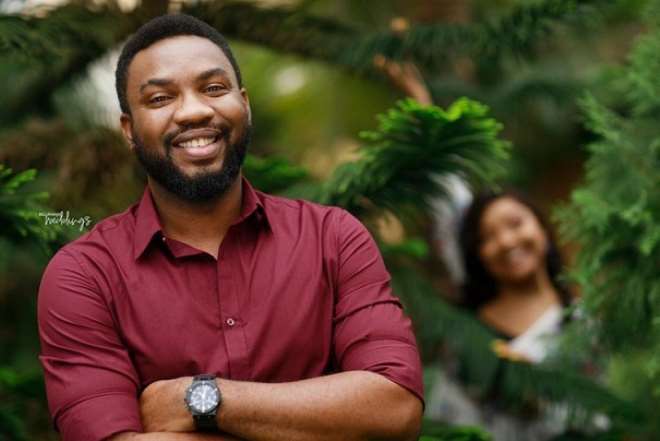 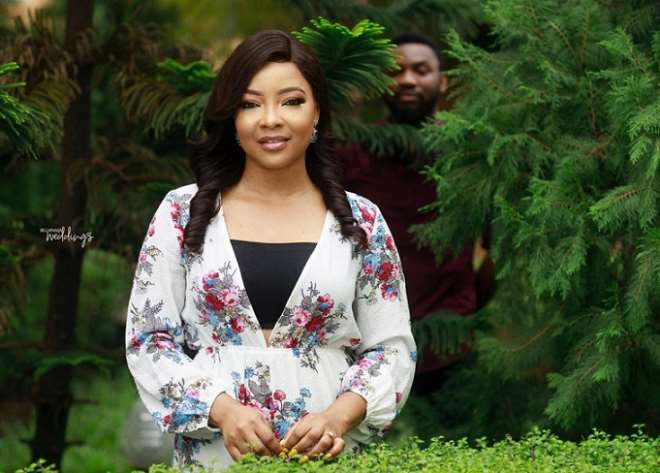 Linda Ejiofor made her engagement announcement over the weekend when she posted a picture of herself and her groom-to-be on her Instagram even though their faces were covered. 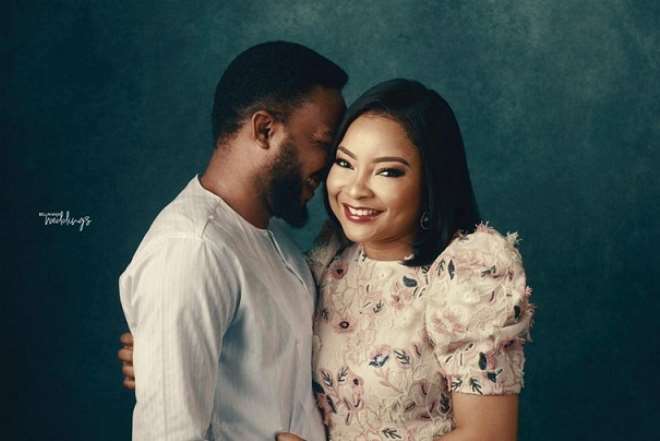 As the countdown begins, the pair have shared their pre-wedding photos as they have transformed from playing a couple role in the famous TV series, Tinsel and from just being a lovely duo on tv to a cute couple in reality.